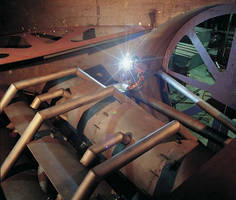 Goodhart Sons Inc., a 79-year-old non-union ASME code shop, industrial fabricator and installation company serving both domestic and international clientele, is currently solving fabrication backlog and price escalation issues that are impacting owner/contractor project timelines and budgets within the Gulf Coast and Texas markets. 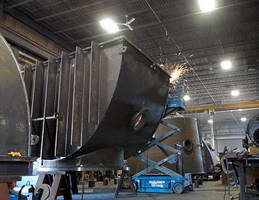 Over the past few years, Goodhart Sons Inc. has been called upon by existing customers, as well as numerous new customers across the Gulf Coast and Texas, to quote on fabrication and/or installation projects due to the over-whelming amount of project work within the region. This is due in large part to regional fabricators experiencing capacity issues and manpower shortages that limit their ability to handle additional workloads. As these capacity and manpower issues become more prevalent, labor rates continue to inflate, resulting in significantly higher fabrication cost and delivery delays to the end user. Goodhart Sons Inc. is solving this issue by offering available fabrication capacity to Gulf Coast and Texas market clients at highly competitive labor rates that meet defined scheduling requirements. 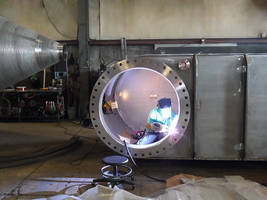 Some of the fabrications supplied to the region have included but are not limited to Pressure Vessels, Water Cooled Vessels, Tanks, Stacks, Duct, Cyclones, Reactors, Baghouses, Silos, Structural Steel and related fabrications. Additionally, Goodhart Sons Inc., has installed many of these fabrications resulting in a true turnkey solution for the client. Goodhart Sons, Inc. is a fully equipped steel fabricator and installer located in Lancaster, PA. with more than 175,000 square feet of production space. They are ASME Section VIII, Division I board certified in possession of their R, S and U stamps as well as an AISC Member. 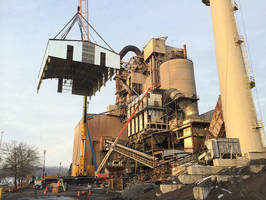 Goodhart Sons, Inc. also employs millwrights, riggers, welders, pipefitters, electricians and insulators that travel the country and abroad to install the projects that they fabricate as well as many types of OEM equipment and production lines. 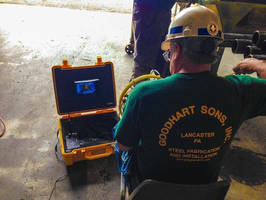 Goodhart Sons, Inc. has the experience, knowledge and resources to plan and execute complicated shut-downs.